Onmouseover event triggers when the mouse comes over the element contains the mouseover event. For example, if you want to highlight or want to change the color of the text when the mouse comes over the element then this event is used. 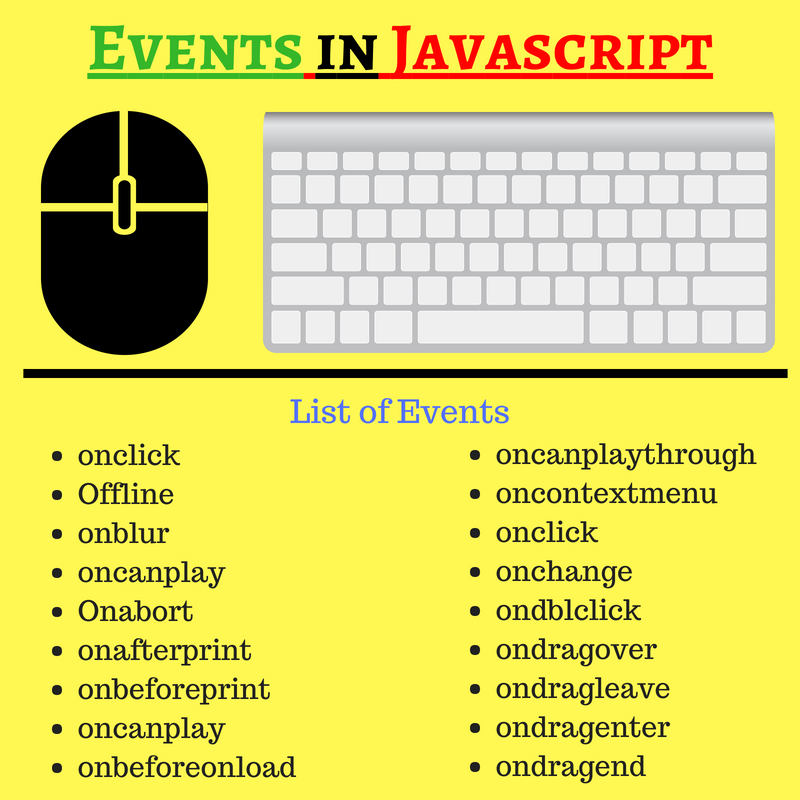 Keyboard Event and Mouse Events: You can perform keyboard events test bt visiting a https://www.w3.org/2002/09/tests/keys-cancel2.html or you can also check how many keyboard or mouse events are active in a webpage for more information check below picture. Press Ctrl + Shift + I or right click of any webpage click to the event listener, you will see a list of event listeners available for the web page. See the event listener in hacker rank programming solutions for day 8.
onclick Triggers on mouse click. 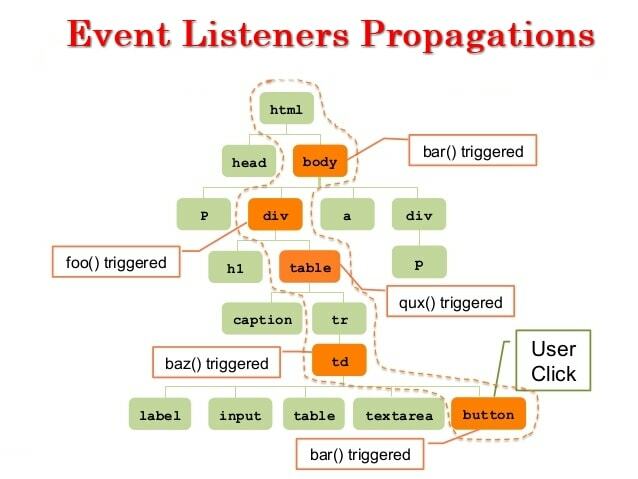 Check the Event Listener Propagations, How Events work when opening a webpage when we click on a button, link etc.